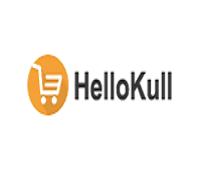 Hellokull is an online global retailer and wholesaler that provides quality and high standard products at very discounted price by offering coupon and promo codes through our website. 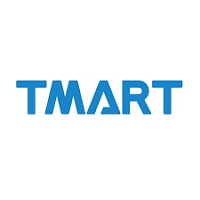 They have great collections of furniture, cool gadgets, outdoor products, jewelry and much more of high quality at cheap prices. They also offer in-trend and stylish men and women fashion.